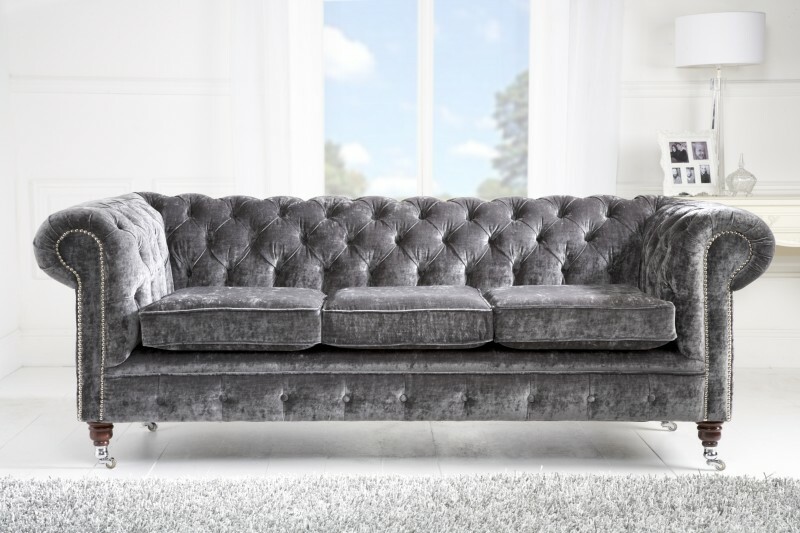 The Royal Chesterfield is one of our popular designs, with its deep buttoning to the arms and back. Individually hand studded to the front and single button border all handcrafted by time served craftsman. Seat cushions for extra comfort. Wood turned legs on brass castors complete the look of this elegant timeless chesterfield. Be the first to review “Royal Chesterfield” Click here to cancel reply.